GymCrate is currently sold out! 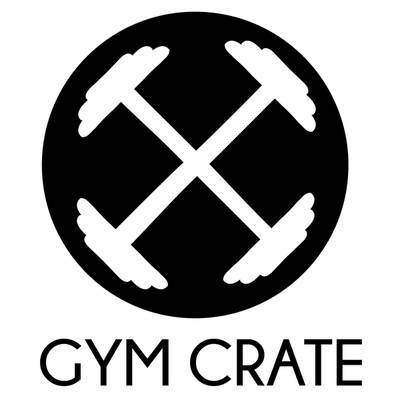 Enter your email address below to receive a notification when GymCrate starts accepting new sign-ups! 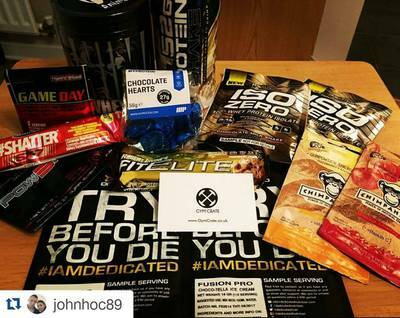 Enter your email address below to receive a notification when GymCrate is accepting new sign-ups again. We ship between 20-22nd of each month :) If you sign up after the ship date for the month your first box will be the following month. We are all about the 'try before you buy' mentality. 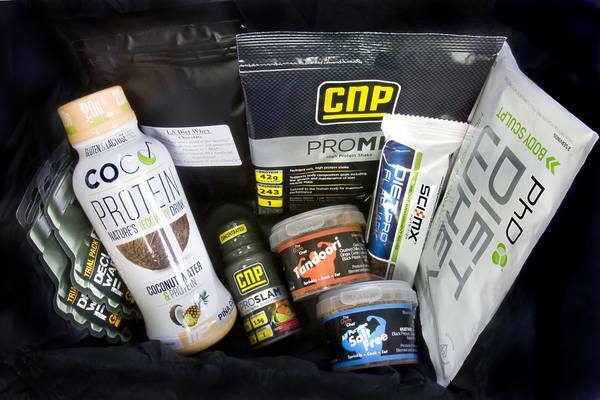 Each month we send out goal based crates packed with samples (such as protein bars, snacks, powders, RTD's, accessories) and trials (3 -10 day usage) from the health and fitness industry. 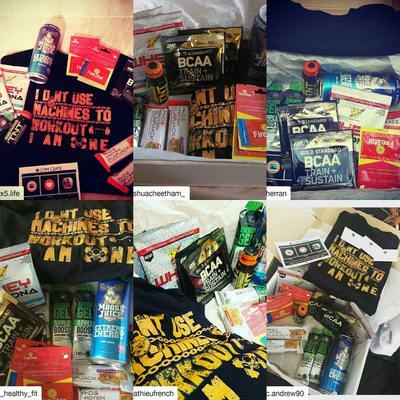 We include well-known brands, unknown brands and up and coming brands! Tell us your goal, we do the rest! Great discounts, to ensure you get the best price on our products! Tailored Crates - We fit your goals. Shred, Maintain or Build! 8+ items a month, including trials or apparel! I began losing a lot of weight and needing to supplement properly. I took up cycling and heard about lots of different products with lots of different opinions. Trying to figure out what was good, and what was just marketing became a minefield. I came across GymCrate, which came with a discount for my first month, and decided to go for it. 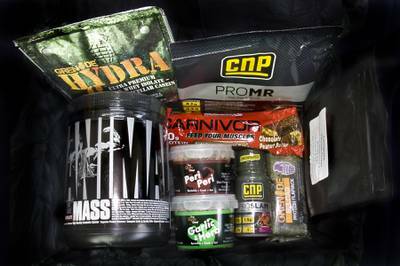 They've supplied me with a whole load of top brand products, including protein powders, gels, and even marinades - I've been a subscriber ever since.